How many stars do you give Falsies Big Eyes Mascara by Maybelline? Now get bigger, wide-open eyes with 360 degrees of lash glam volume! The Upper Brush pushes lashes over the top while the lower Micro-Brush grabs every tiny bottom lash for a full circle effect. 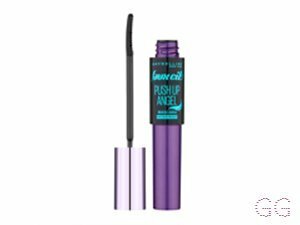 ✨I am very 50/50 on this product... the bottom lash applicator is amazing! It literally hugs every single lash and really defines the bottom eyelid. The applicator is so tiny which gives you the manoeuvrability to swipe all of your lashes without making any mistakes or slip ups and ending up with that grim black on your waterline. However, the top lash applicator is terrible - it does nothing to enhance your top eyelid or make your lashes longer or fuller. The pigmentation is lovely and is a true black which I love. Get this for your bottom lashes - you won’t look back! Cassiej and Grotbag like this. This is a mascara ive been using for years now and ive never been let down. With the larger brush it gives my lashes a nice curl (without using an eyelash curler) and gives volume and length. The smaller brush is great for those tiny lashes top and bottom meaning no catching your lid with the bigger brush. This is long lasting and is water proof. Its a good idea to use a good makeup remover so its easier to remove. Its a mascara i always have in my makeup stash. 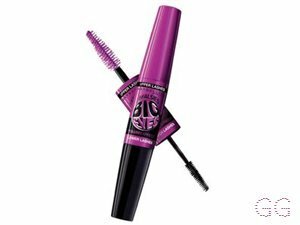 If you love big voluminous and long lashes do not buy this 'big eyes' one. 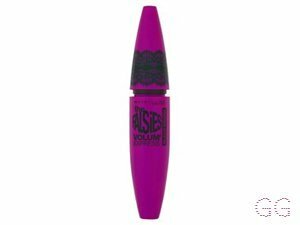 I purchased it a few years ago and it was hurrendus, it wouldnt even come off (good if your mascara runs). I was losing lashes daily and i hated it. I only used it a few times because of this and disosed it. My lashes are long and thick, this made them look worse. 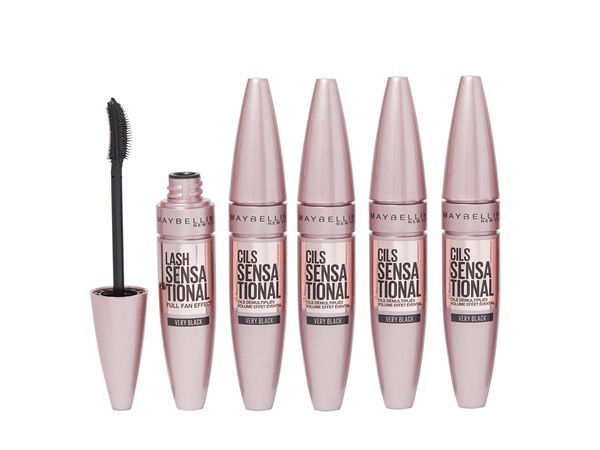 I now use maybeline lash sensational or loreal telescopic mascara. They are a million times better than this for me! I am in my late teens/early 20's with combination, tanned tone skin and brown eyes. My hair is dark brown, combination with fine texture. I'm impressed with this mascara. 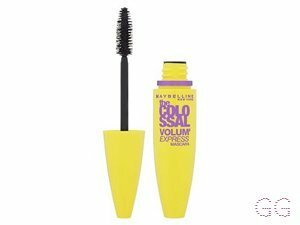 I've always been a fan of the maybelline mascara products and this is no exception. 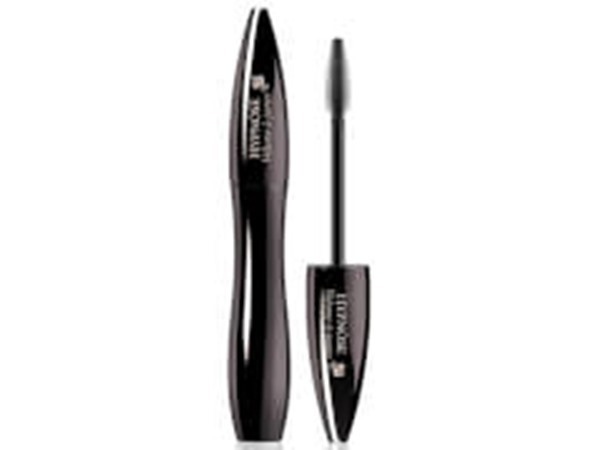 The upper lash end works well to add length and volume and the lower lash end makes application very easy. I also use the small wand to do a final coat on my upper lashes which really separates them out leaving a great false lash look! No clumping and no smudging! Not the biggest fan of this for the following reasons. Firstly i find the upper lashes side dosent do much unless paired on top of another mascara. Secondly the lower lashes side does hardly anything for me, it works quite well if you like natural looking bottom lashes but for me this wasent enough. Besides those factors there are good sides to this mascara. Its very voluminizing however not very lengthening. Finally its very black in colour which i like. Overall i wouldn't recommend as there are plenty of better drugstore mascaras for the same price. Its been a while since I've bought this mascara and it was alright. I mostly loved the smaller brush as I have no lashes on my bottom and it really helped! Also for an everyday mascara if you're in school, the smaller wand is also good for that! I am in my late teens with sensitive, tanned tone skin and brown eyes. My hair is black, processed with coarse texture. I love the small brush in this mascara as it makes it easier to get them bottom lashes looking bold and bright! Also the big brush is quite simple. Although, if you are looking for stand out lashes then this doesn't quite do the trick! I am in my late teens with combination, olive tone skin and brown eyes. My hair is light brown, oily with fine texture. I love the smaller brush for the lower lashes as it makes it easier to coat the bottom lashes however, the brush for the upper lashes is not as good and I didn't expect it to be as thin as it is. I am in my late 20's/early 30's with combination, olive tone skin and brown eyes. My hair is black, combination with fine texture. I am in my late teens with normal, light tone skin and blue eyes. My hair is dark brown, combination with normal texture. I am in my late teens with sensitive, light tone skin and blue eyes. My hair is dark brown, normal with normal texture. I am in my late teens/early 20's with combination, light tone skin and brown eyes. My hair is black, dry with normal texture. I am in my mid 30's with oily, tanned tone skin and blue eyes. My hair is dark brown, combination with fine texture. I'm not a picky person when it comes to mascara. My lashes are naturally long and black. I personally don't rate the large brush very well, it's average, makes my lashes a bit longer and darker but that's about it. The little brush however is incredible for getting at my bottom lashes and makes it hard to smudge under my eye due to the size (I am a messy mascara person)! I am in my late teens/early 20's with normal, fair tone skin and green eyes. My hair is red, dry with normal texture. I am in my late teens/early 20's with sensitive, fair tone skin and blue eyes. My hair is medium brown, oily with normal texture. 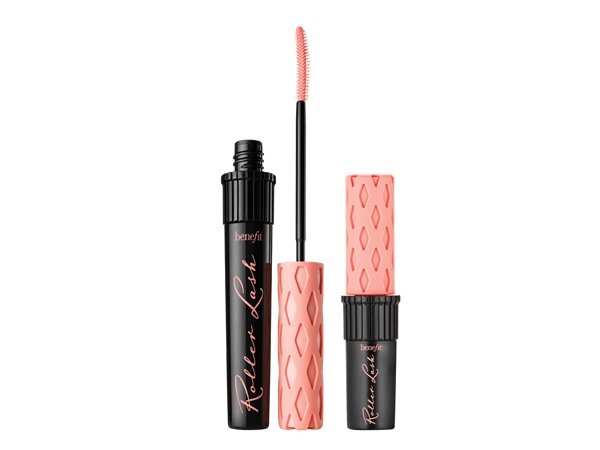 This product is great it applies easterly and gives me that big bold sassy eye look everyone wants.this would be a great product for people with naturally short eyelashes who don't want to use fakes or extensions for a longer look. This mascara is perfect for people with straight lashes. 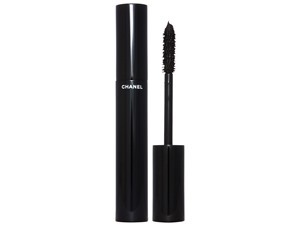 It defined my lashes more and lengthens them so much. The other side with the tiny brush is perfect for defining your lower lashes and other tiny lashes you cant see be defined. I am in my late teens/early 20's with sensitive, tanned tone skin and brown eyes. My hair is dark brown, asian with normal texture. This product is great for your lashes gives loads of volume and full lashes bottom an top. I am in my late teens with normal, light tone skin and green eyes. My hair is medium brown, normal with normal texture. The tiny application brush does wonders for your bottom lashes - clump free and it really defines them! The only flaw though is the fact that it runs out so quickly and turns quite clumpy, so either wash your wands or just get another tube. I am in my late teens/early 20's with normal, tanned tone skin and blue eyes. My hair is light brown, normal with normal texture.